If you're keen to wear your football colours on your sleeve (well your personalised football plates in this case) by saluting your favourite club, player or favourite football term then browse our huge range of top quality discounted football number plates. We offer quality budget private plates through to premium 3-letter dateless football plates. In addition, we have also sourced cheap Irish number plates from only £40 as well as current personalised prefixes. For over 30 years Speedy Registrations have been offering great deals on football number plates. 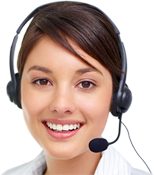 The quality of our prices is matched only by the quality of our professional customer care service. Let us source you an incredible deal on your exclusive football plates - the reg plate to match and represent your footballing passion. Get in there! We have similarly compiled lists of 'football plates' and 'football player plates' you may also wish to view. We pride ourselves on our highly competitive prices, matched equally by our professional customer football service. 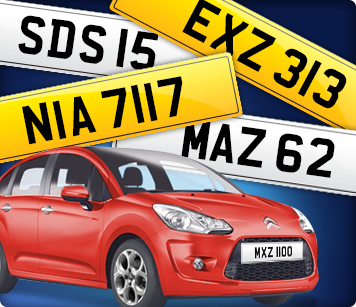 We have a large selection of private number plates ranging from our cheap dateless Northern Irish plates to personalised prefix and current style numbers and of course the classic dateless plates with two or three digits. Please click on the link relating to what you are looking for and browse at your leisure. If you cannot find the private plate you are looking for please call us on 02866 387124 and we will offer you a personal service using over 30 years of experience in the industry to find the private number plate suitable for you.